Career Interactive - What Are Your Weaknesses? // What Are Your Weaknesses? The question we all dread in a job interview, at a time when we are trying to look our best, is one that forces us to be honest and vulnerable. 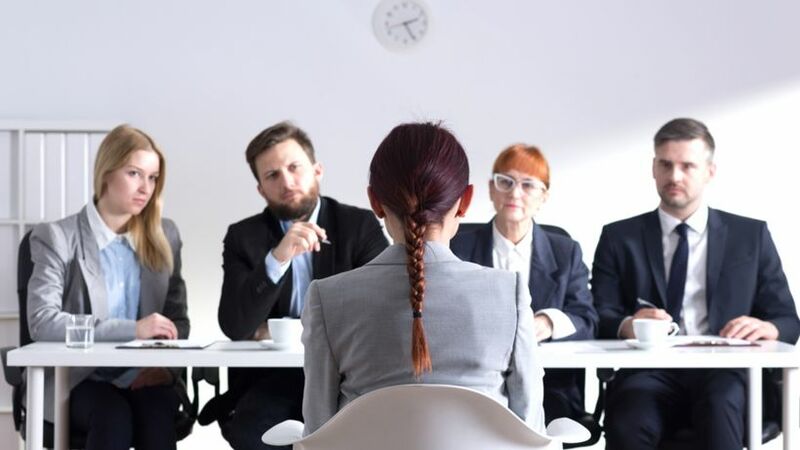 Ok. We know it is hard to be truthful when you’re in an interview for your dream job, but do you think the interviewer is really going to believe you? There is no correct answer to this question. Think about it, if there is one, what’s the point in asking it? Your answer though, will tell a lot about who you are as a person. There is no point in mentioning a weakness that is not skill-based or work-related. But remember, even now you have come up with a list of all the weaknesses that are relevant to the work environment, they are not equal to the potential employer. Take a second look at their job description to see what skills and qualities are central to the responsibilities, then try to pick a weakness that has the least effect on them. Whether attending a course on public speaking, joining a writing workshop or volunteering for a new project, demonstrate that you have tried to break through your limitations to get better. says Dave Kerpen, CEO of Likeable Local, on his LinkedIn Blog. Consider Dave’s technique to close your answer about weaknesses with a positive spin. Compensate the weakness in question by displaying a skill that you are extremely good at. For example, you are good at writing and want to get into journalism. Even though you are relatively new to a journalistic style of writing, but with a high level of social media savvy, you have resorted to blogging writing and attracted a growing audience, and now you are ready to change your style with the ability to engage with the readers. 3. Time to move on! Don’t try to fill the awkward silence once you have finished the answer. Remember, just describe your weakness (one is enough) concisely and end on a positive note, job done. Don’t apologise or linger by giving explanations or excuses.